Hi again! It’s @lunchesandlittles here with another savory take on Halloween. 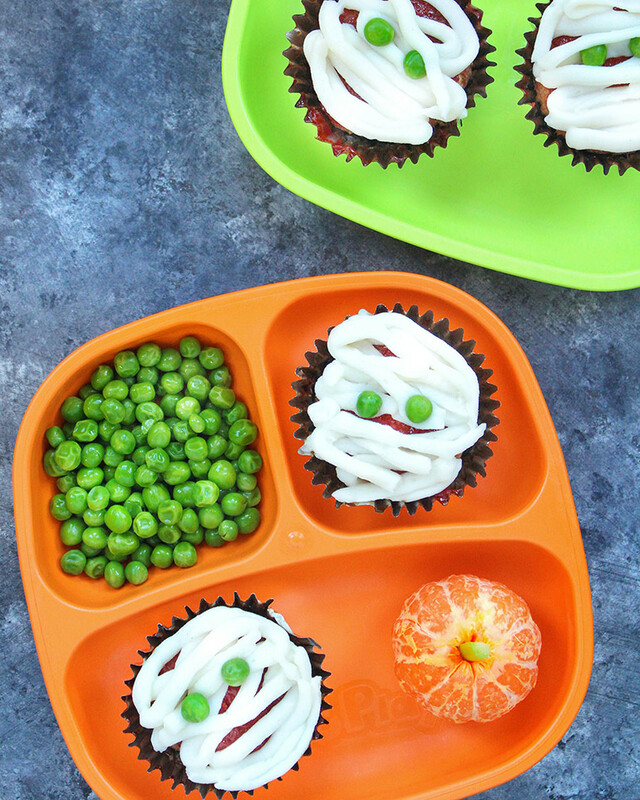 Kelly and I are kindof obsessed with cute, spooky, non-candy Halloween recipes. Remember the Savory Graveyard Chicken Enchilada Dip we shared right here earlier this month? Now we all know that Halloween can easily go hand in hand with candy – lots and lots of candy. But Halloween doesn’t have to begin and end with sugary sweets – we promise! Halloween treats, like most anything else, are fine in moderation (and trust me, we are alllll about balance here), but there is so much festive fun that can be brought to family meals, lunchboxes, parties, etc. that don’t all center around sugar. In fact, a couple weeks ago we launched a new, Festive Fridays series over on our Instagram account, and it is something we’re pretty excited about. So, if you are looking for even more Halloween inspiration, definitely check that out over on our feed (new inspo posted each Friday, and check out our Story Highlight featuring all past Festive Friday features). 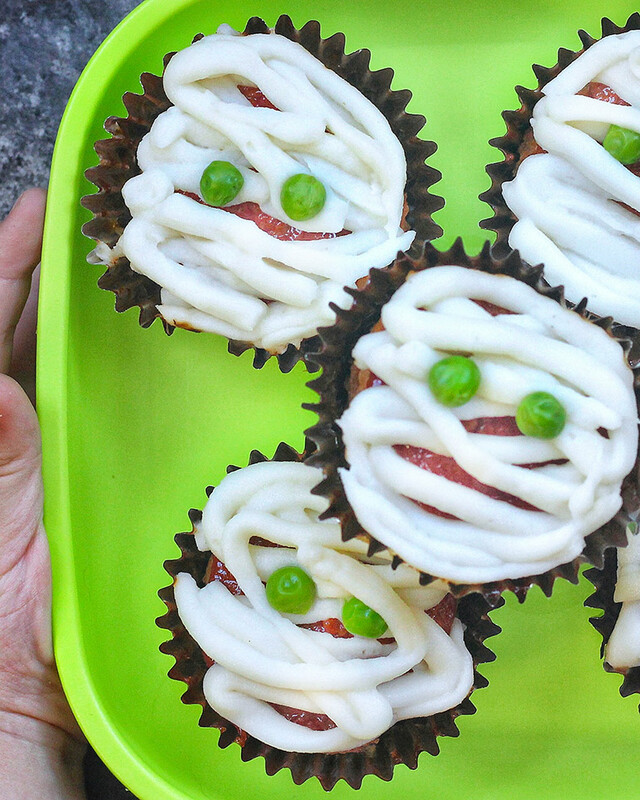 But today, let’s talk about these Mini Mummy Meatloaves. We’ve been making this easy recipe here for the last few years and it is always a hit with the whole family. It’s simple, family-friendly, can be easily adjusted based on taste preferences, and even has hidden veggies. Oh, and did we mention that it is super spooky fun?! Meatloaf is baked into muffin cups and then it's topped / piped with mashed potatoes and two peas for eyes. It's a perfect Halloween themed main dinner dish that both you and your kiddos will love, or, make a double (or triple!) batch for a kid’s Halloween party, etc. Pair the meatloaf with clementine "pumpkins" and extra peas to make a full plated meal. Just add in a celery stem to the peeled clementine! 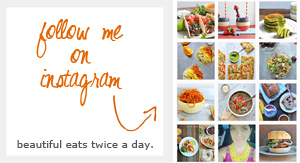 Please note, as with all of our recipes, be sure to read through this recipe in its entirety below to ensure best results, and tag us, @lunchesandlittles and @noshandnourish if you choose to give these a try. We would love to see your creations! 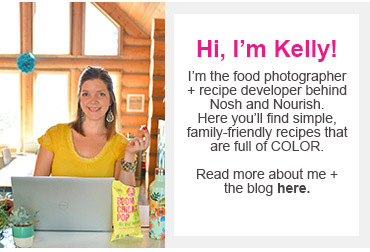 *We like the ketchup recipe from Whole30, or Simply Heinz. NOTE: You will also need cupcake/muffin liners, mashed potatoes (you can make them homemade or use a quick boxed mix) and either sliced olives or peas for the eyes. Prepare a (12 well) muffin tin by inserting liners into wells. Then set aside. Next, prep all necessary food as described above: shred carrots, mince garlic, and fine dice onion, if using. In a large bowl, combine eggs, ketchup, Worcestershire sauce, salt and pepper. Whisk until well combined. Divide meat mixture between the 12 wells of your pan. Then, transfer to your pre-heated oven. Cook approximately 15-20 minutes, or until turkey is cooked through. Once turkey is cooked through, remove muffin tin from oven, and brush tops of meatloaf muffins with a small amount of ketchup over top. Cook for approximately 5 minutes more. Then remove from oven to allow to slightly cool. While your turkey meatloaf muffins are cooking, makes mashed potatoes and peas. You can make mashed potatoes like you usually would make them (a homemade recipe), or can use a boxed mix of choice. One potatoes are done, scoop a portion of them in a Ziploc bag, and then snip the end of the bag (so that it resembles a pastry bag). Place cooked peas in a serving bowl. Set both aside. Once muffins are slightly cooled, pipe potatoes back and forth across the top of each of your muffins, until the design resembles a mummy, as shown in these photos. Then use sliced olives or peas to create eyes. If using peas for eyes, go ahead and serve the remainder of the peas for a side. Another fun idea? – A clementine “pumpkin.” Serve and enjoy!